Here are a few books that are new to my library. I will be posting more library additions shortly; January was a busy month. 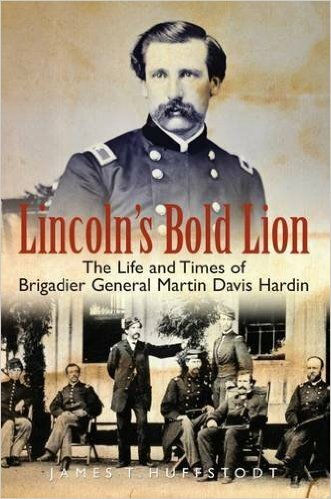 Lincoln’s Bold Lion: The Life and Times of Brigadier General Martin Davis Hardin written by James T. Huffstodt; published by Casemate Publishers. Cover price is $32.95. I have a special interest in this book due to Hardin being buried in St. Augustine. 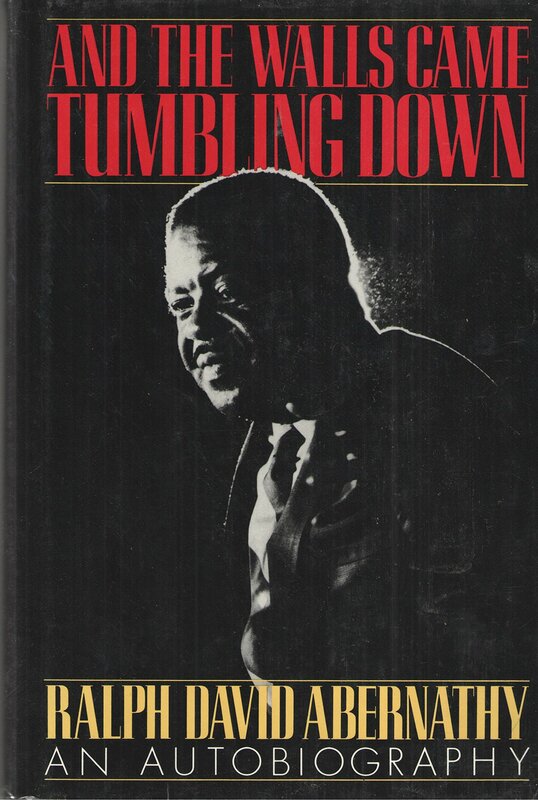 And the Walls Came Tumbling Down: An Autobiography written by Ralph David Abernathy. Cover price is $19.95. Originally published in 1989, this beautifully written autobiography of the Rev. Dr. Ralph David Abernathy—Martin Luther King Jr.’s partner and eventual successor—not only tells his own story but also expounds on the leaders he knew intimately, including King, Jesse Jackson, Andrew Young, and Lyndon Johnson, among others. Revealing the planning that went into major protests and the negotiations that brought them to a close, Abernathy chronicles a movement, recalling the bitter defeats they faced, the misery and deaths they suffered. Amidst these struggles, though, he celebrates the victories that integrated communities, gave economic and political power to the disenfranchised, and brought hope to people who had not dreamed of it. Throughout, Abernathy’s close relationship with King is central to the story—and to the civil rights movement. In 1956, when Rosa Parks was arrested for refusing to give up her seat on a Montgomery bus, it was Abernathy who enlisted King to join the protest. Together, they led the landmark bus boycott for 381 days, during which Abernathy’s house was bombed and his church dynamited. From there, the two helped found the Southern Christian Leadership Conference (SCLC), and they were jailed together more than 40 times. Their protests and marches took them all over the South—Selma, Albany, Birmingham—and to Washington and Chicago as well. An unsung hero of his era, Abernathy’s inspiring memoir ultimately shows how their victories, and even their setbacks, led to social and legislative changes across the entire country.